There are two main ways you can order shoes through Wootten. Lots of people like to come into the shop and have a look around or take a squiz at our website range and choose a model that suits them. Once you’ve found a shoe you think suits you down to the ground, the individualisation starts. We call this our made to order service. 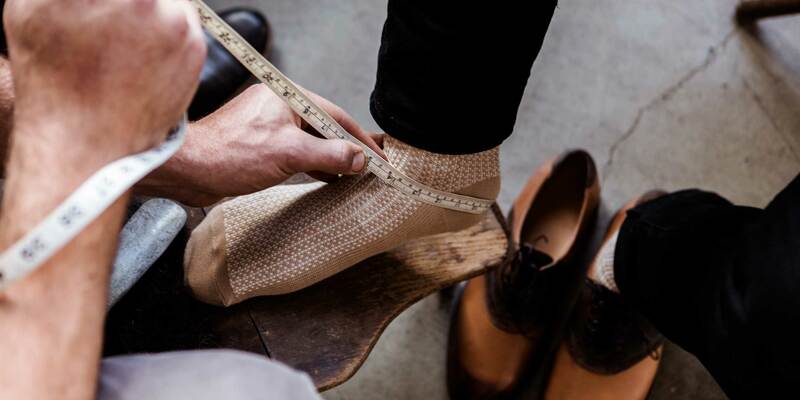 If you can’t find a shoe that’s quite right, or you’ve got an idea of your own that you want to turn into a glorious cordwained reality, our bespoke service might be for you. 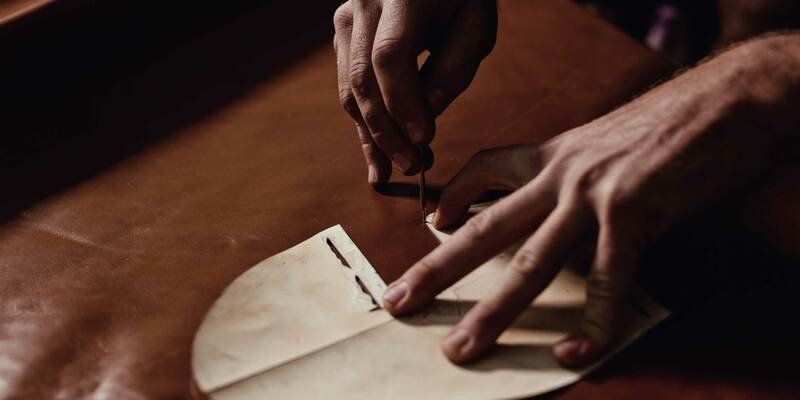 Of course, you’ll have the expert guidance and advice of head cordwainer, Jess, at your disposal every step of the way, but when you choose the Wootten bespoke service, you choose to play a crucial role in the creation of your own perfect piece of footwear. By appointment only. As a requirement all clientele need to come in to the Wootten Workshop for measuring and consultation and a one on one consultation with the cordwainer. Bespoke shoes are on average between $1000- $1500 for your first pair. Bespoke ankle boots can be more depending on the height and style. Knee high boots typically fall between $1800-2200, but will vary depending on leather chosen and construction detail, which may push this higher. 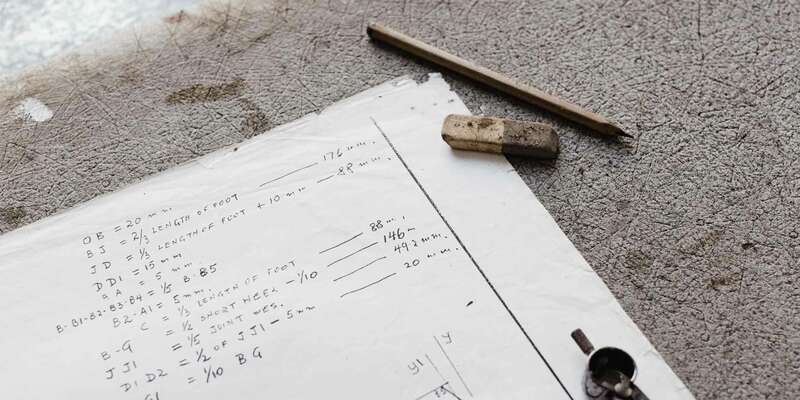 Timeframes for bespoke footwear are currently 5-8 months from receiving the deposit. Please note that our custom/bespoke footwear and accessories are by appointment only. Please feel free to contact us or use the form to schedule an appointment.